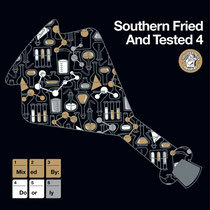 Following in the footsteps of Mighty Dub Katz, Cagedbaby and The 2 Bears, DJ and producer Doorly has mixed the fourth installment of Southern Fried & Tested, Southern Fried Records’ compilation series in which selected artists mix up tracks from the label’s back catalogue. The mix features plenty of exclusive tracks as well as some forgotten gems and stone cold classics. “Anybody that knew me in my early days of DJing 14 years ago will be able to tell you that my main inspiration as a DJ was Norman Cook and I used to buy Southern Fried Records on vinyl without even needing to listen to them because I trusted them so much. 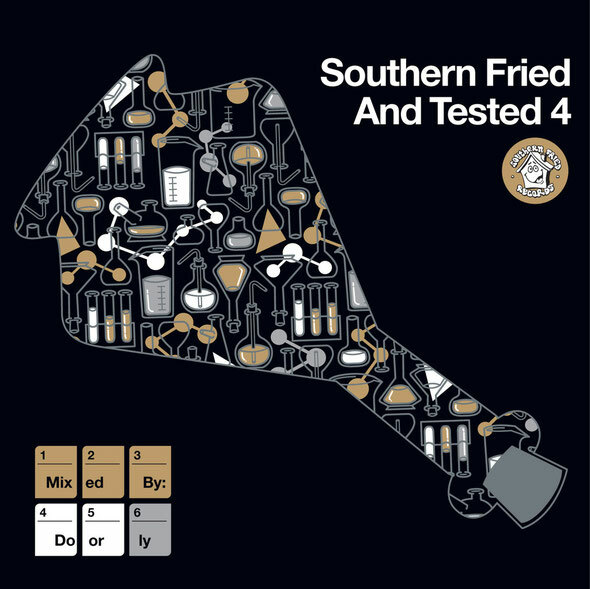 Tracks like 'Mighty Dub Katz - Let The Drums Speak' and 'Markus Nicolai - Bushes'… ooooof! The mix is split into two halves – the first disc is full-on main room club fare and is packed with exclusive new tunes from DJ Touche, Doorly & Rory Lyons, Avec featuring Scissor Sisters man Jake Shears with their ‘Disappearer’ track as well as some special Doorly edits of producers like Armand van Helden and Spork. Disc two offers a more emotional and deeper take on house, garage and tech with contemporary stars like Danny Daze and Waze & Odyssey popping up next to acts like Chicken Lips and dub cuts from Ashley Beedle. It’s out today.